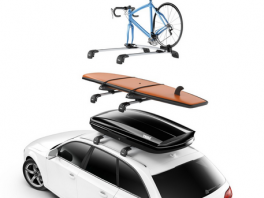 V-SHAPE DESIGN is the perfect mix of cargo management form and function that keeps your gear secure. 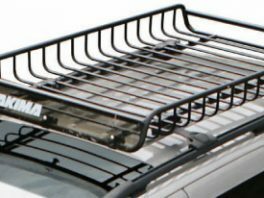 Provides the extra clearance needed when used with some tonneau cover rails. 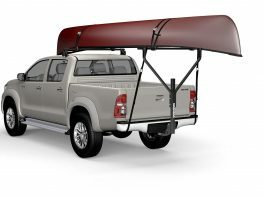 Flip it out with the tailgate open to gain up to 2-feet of enclosed cargo area. 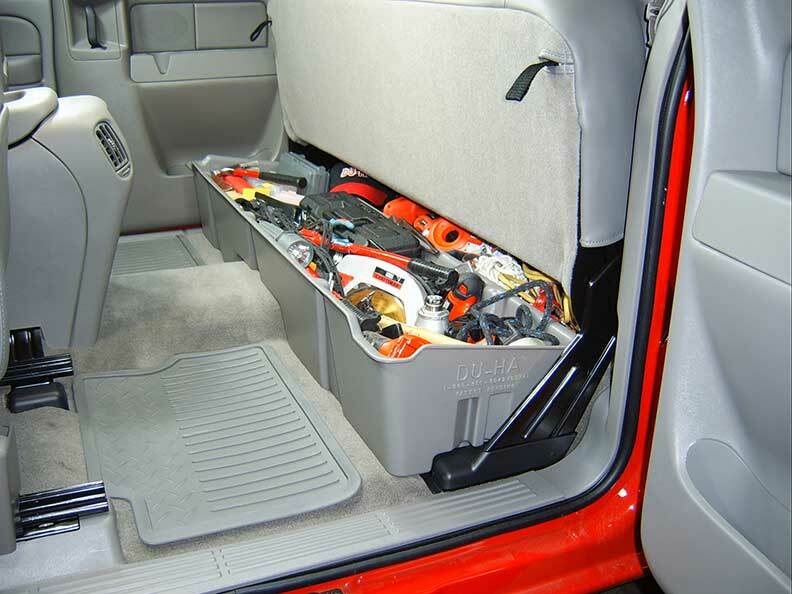 Flip it inside and close the tailgate to keep tools and smaller cargo contained in the truck bed. BEDXTENDER HD™ SPORT is made in the USA and backed by a 3-year/36,000-mile warranty. The BedXtender features rounded rectangle 6063 T6 aluminum alloy tubes and torque resistant clam-shell design composite uprights. 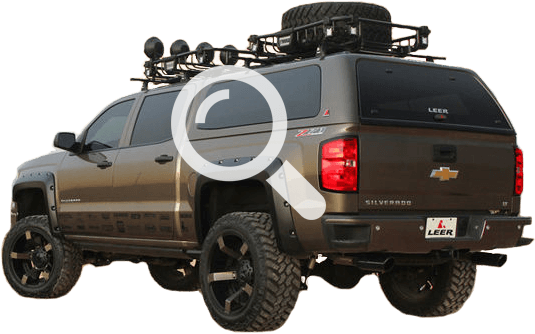 It is available in your choice of durable silver or black powder coat finish.